I’m trying to set up a custom burger menu on the mobile versions of my site but I can’t get the interaction animations working quite right. I managed to get the animations working so when the user clicks the menu an overlay scrolls down and then disappears with a second click. The problem is, when I click the burger icon again the animation doesn’t work? If poss, could someone have a look at the link below and tell me where I’m going wrong? Hi, does anyone know how I can solve this problem? I might have to resort to a standard burger menu (one with no animation on click) if there’s no solution. Free modern hamburger menu buttons for your Webflow projects. 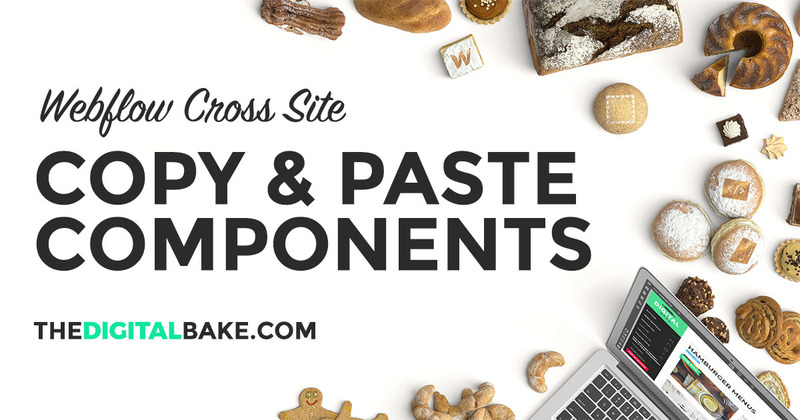 Copy and paste any of the components from Digital Bake in to your Webflow projects for free!